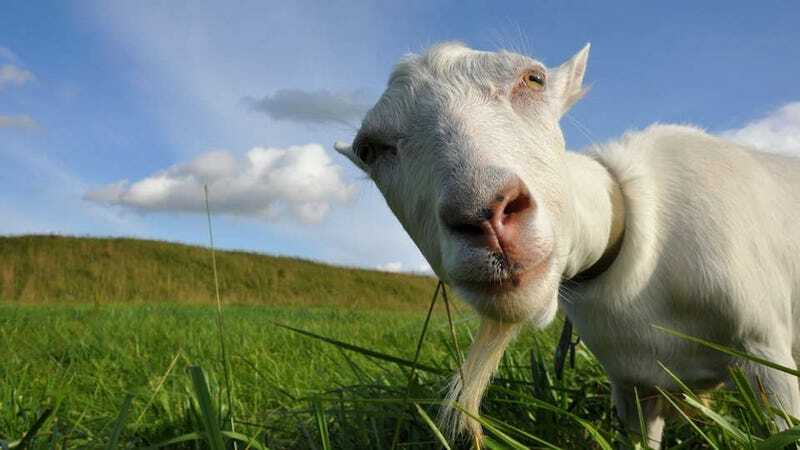 If you buy an FMII turbo kit (or other $5,000 minimum order) from performance shop Flyin' Miata of Palisade, Colorado, they'll donate a goat via Heifer International, a non-profit aid organization that provides animals, seeds and training to help people in need learn to help themselves. Why goats? They can survive in extreme environments, eat what many other animals won't and can be bred to help lift an entire area out of poverty. All that, and biologists say they produce weed-pulling amounts of torque. Wait, didn't a goat once try to steal a Mazda?